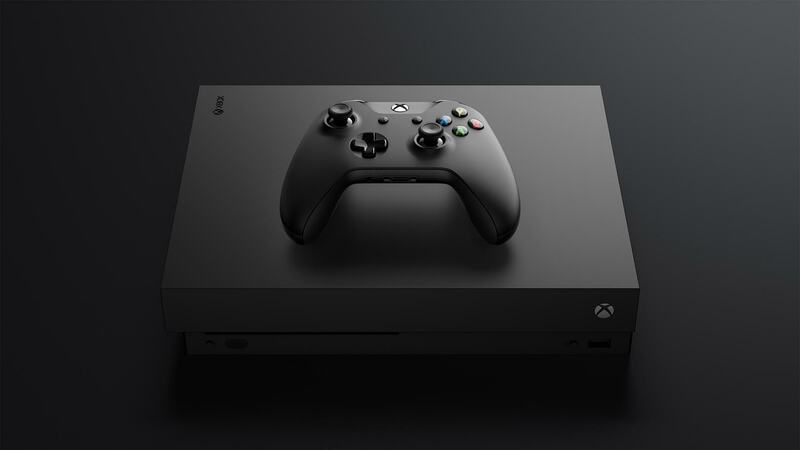 Microsoft has announced that the July episode of their monthly Xbox series Inside Xbox, used as a platform to update the community on new content, features, games, and more coming to the Xbox platform on an ongoing basis, will air on July 10. The new episode will show us a bit of Forza Horizon 4, We Happy Few, Earthfall, as well as, apparently, a “story crafted from the Xbox Live Creators Program you wouldn’t want to miss”. I imagine it’s a smaller indie game that became a big success, and will be highlighted on the show. Microsoft is also promising updates on Game Pass (at least one game is due to be unveiled during the show, that we know of), and some secrets that they don’t want to talk about beforehand. The timing for this episode should also work better for European Xbox fans, since it will be airing on July 10 at 12 noon Pacific Time/3pm Eastern Time. As always, you will be able to watch it on Twitch, YouTube, Mixer, Facebook, and Twitter (and can always catch it later, if you miss the livestream).